Delivering EFFECTIVE Pest & Scorpion Control with responsible products & treatment methods for the safety of family and pets! Responsible Pest Control trains each Pest & Scorpion Control technician to customize treatments around sensitive areas in your home and yard where your family and pets live! Responsible uses specialized Scorpion Pest Control products tested and proven most effective and friendly. Responsible’s Scorpion Control Pro’s make a special effort testing and mixing products that are proven effective at controlling scorpions applied with responsible methods that are friendly to your family and pets! We use only the best scorpion pest control products available on the professional market. Most products we apply are in the Pyrethrum Family category. 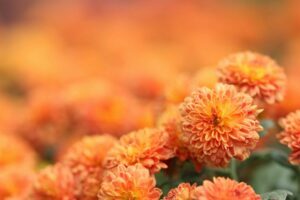 Pyrethrins (which we use for scorpion control) are NATURAL compounds of African Chrysanthemum flowers that attack INSECT nervous systems! Pyrethrins Exterminate SCORPIONS when sprayed directly. After Pyrethrins DRY they stop working. Pyrethroids (which we also use for scorpion control) are a man-made Pyrethrin that’s designed to continue killing scorpions (and other pests) over a longer period of time. In fact, pyrethroids CONTINUE killing scorpions (and other pests) for about one month and when used on a monthly basis provide ongoing scorpion & pest control! Although these products come from nature, professional grade Pyrethrins and Pyrethroids are very concentrated. 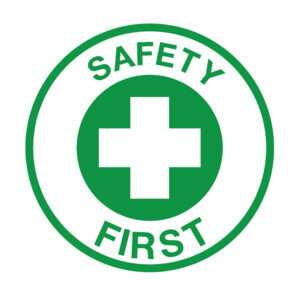 For the safety of family and pets they should only be applied by well trained and responsible professionals. Providing EFFECTIVE & Friendly Scorpion Control in Phoenix Mesa, Gilbert, Chandler, Glendale, Scottsdale, Queen Creek, and surrounding areas! I never go a day without thinking about scorpions… I don’t really care if it’s natural, when it comes to scorpions, I’d rather just have something that WORKS!